On August 3, 2017 during a lightning storm in Hastings, Nebraska a photographer recorded not only a beautiful display of lightening. 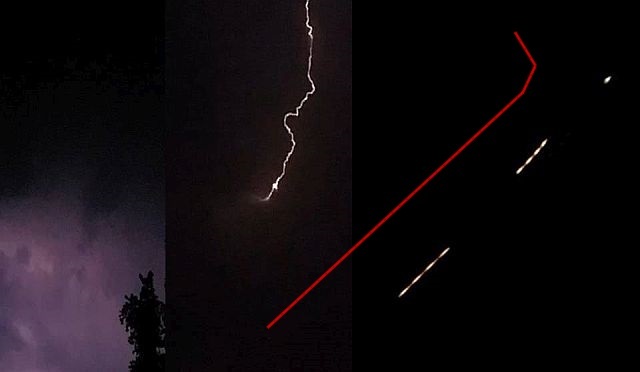 After a lightning strike an ascending bright UFO becomes visible, speeding across the sky then turns a slightly before disappearing. 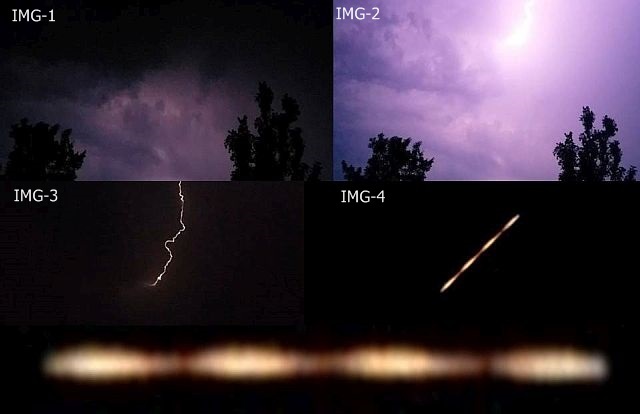 The lightning strike and UFO starts from 0.55 seconds to 01.36 seconds in the video which the photographer has submitted to MUFON.